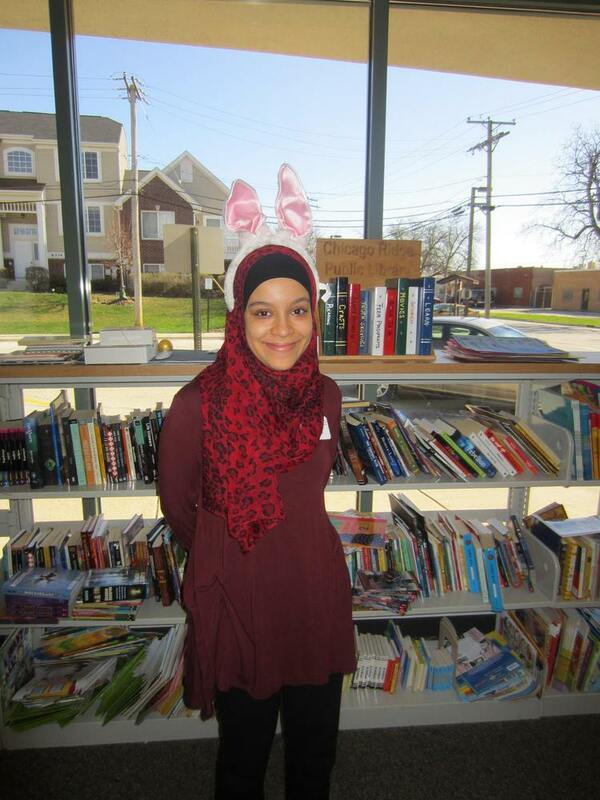 Chicago Ridge Public Library serves a diverse community of 14,000 in the southwest suburbs of Chicago. Our staff is dedicated to working as a team to provide exceptional customer service to every patron. 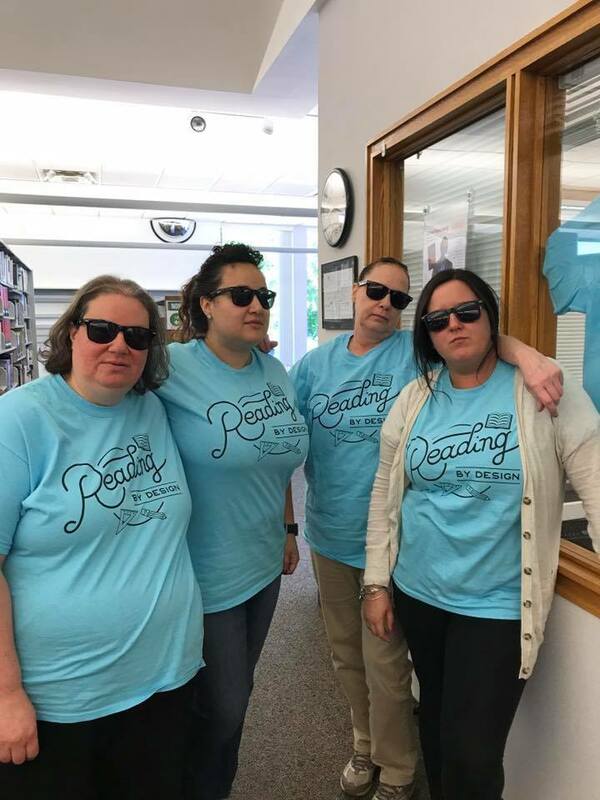 The Chicago Ridge Public Library is seeking an individual with strong customer service skills to join our team as a part-time circulation clerk. Responsibilities include greeting and directing patrons, checking-in and out library materials, answering and routing telephone calls, collecting fines and maintaining the cash register, issuing and renewing cards, and other duties as assigned. High School diploma or equivalency with experience in customer service. Friendly and helpful demeanor. Team player. Computer proficiency preferred. Set schedule averaging 8-12 hours/week including two 4 hour weekday shifts and a weekend shift every four weeks. Shifts may include mornings 9am-1pm, afternoons 1pm-5pm, and evenings 5pm-9pm and weekends. 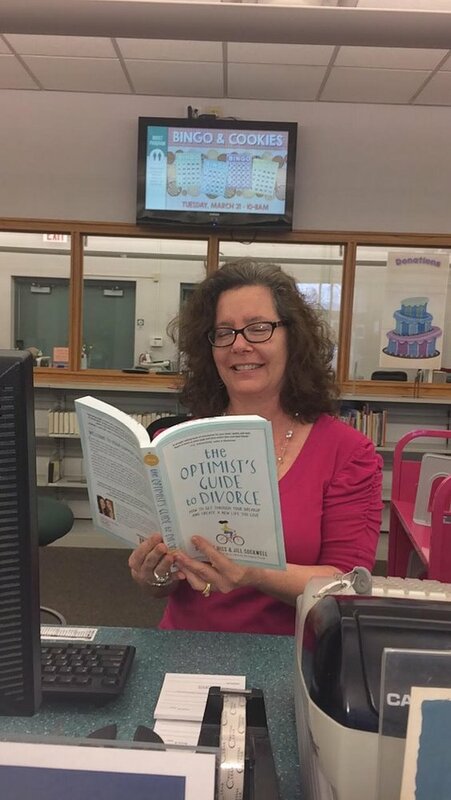 The Chicago Ridge Public Library is an equal opportunity employer.